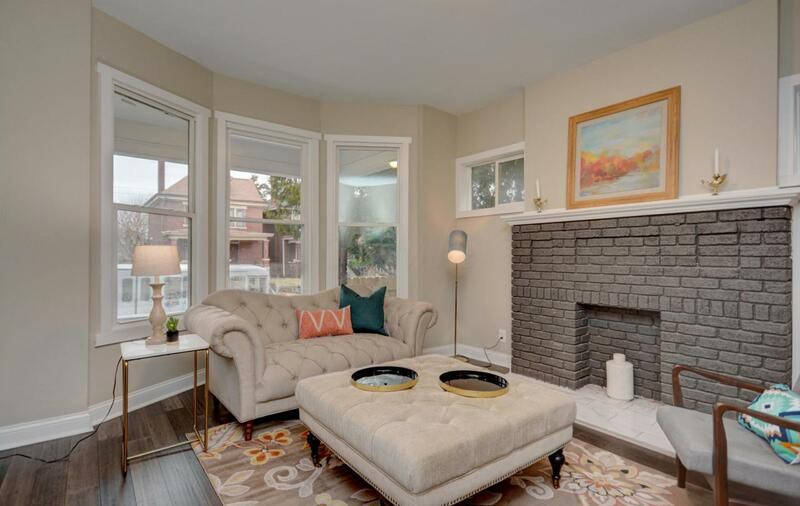 Absolutely stunning transformation for this turn of the century home in Southern Orchards! 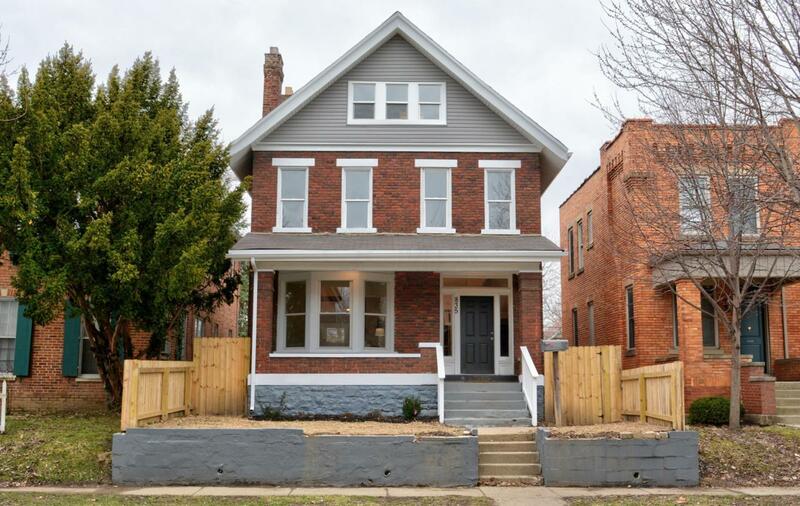 This 4 bed, 2.5 bath home has the perfect combination of original character and modern updates. 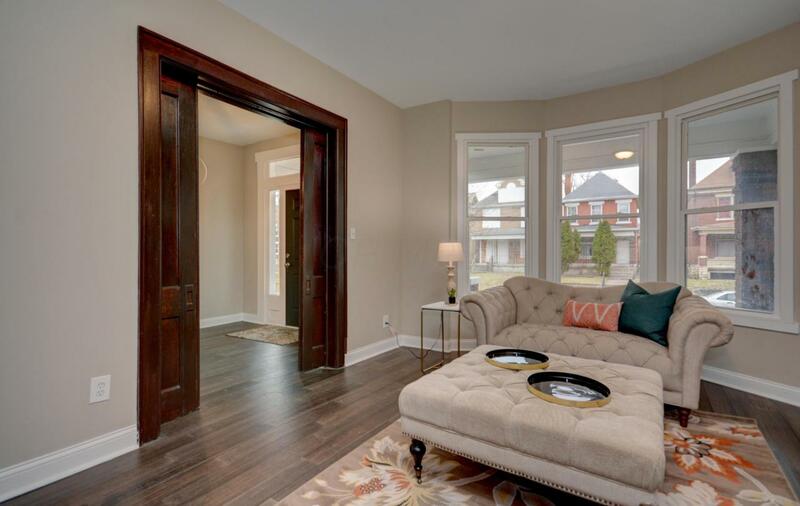 A formal entry and original, functioning pocket doors lead into the front sitting area. 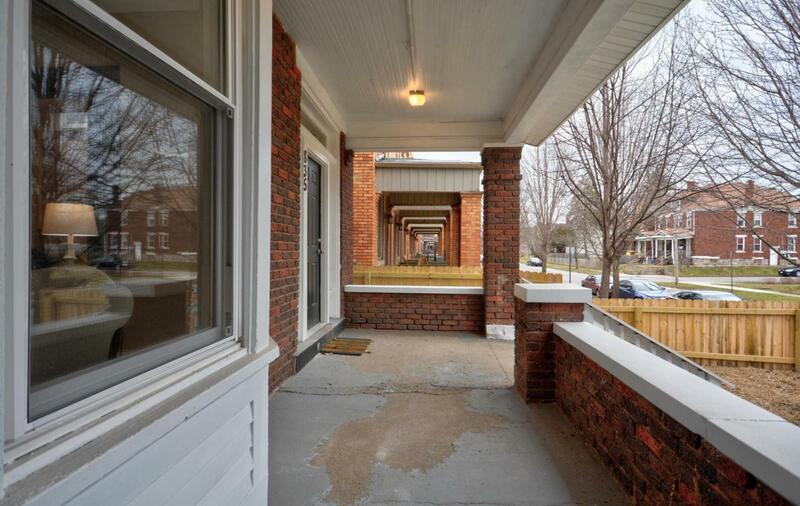 If left open, the entire first floor creates a great entertaining space. The dining and living room are open to the beautiful kitchen that features granite counters, stainless steel appliances, and a ceramic tile backsplash. The pantry and laundry room (with utility sink) are located off the kitchen. The owner's suite is huge and features a walk in closet and sleek en suite bathroom. The yard has a new privacy fence and a 2 car garage. Must see!